Julian Lynch and filmmaker Amy Ruhl first collaborated on the video for Seed, a song from his debut LP, Orange You Glad. Around this time, Ruhl was beginning work on her first film, an animated, allegorical biography of the courtesan, dancer & spy, Mata Hari. 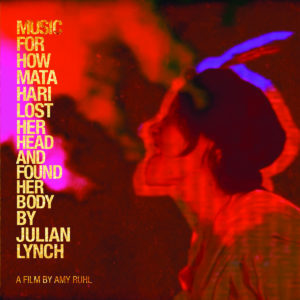 Spurred from talks about using gamelan to score the film, Ruhl asked Lynch to contribute songs to the film & he delivered five new instrumentals in this vein. Drawing on both Indonesian music and his own bedroom pop inclinations (with hints of Pharaoh Sanders tossed in for good measure), Lynch’s songs came to anchor key scenes in the film.